Blood & Roses were a British anarchist Punk band from London and released one LP and two 12" eps between 1983 and 1985. 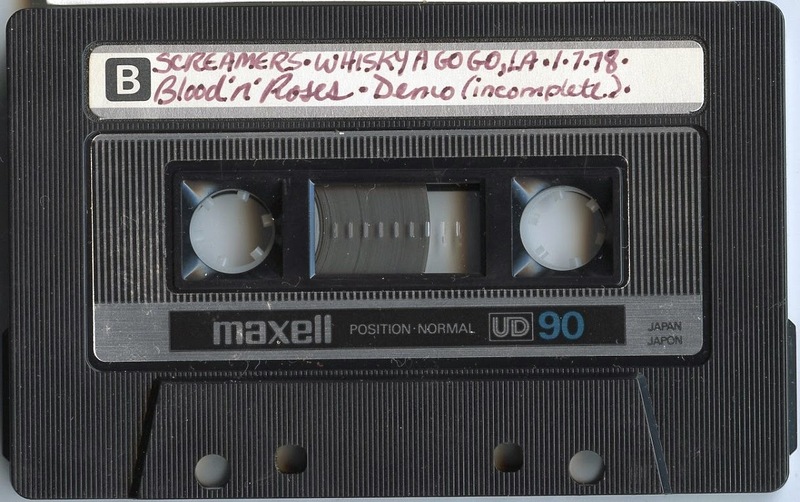 They also released a cassette collection of demo, rehearsal and live tracks in 1984 titled Life After Death. I believe some of the tracks on this demo were released on the Life After Death cassette. Unfortunately, track 7 cuts off. The rest of the demo was on another tape which is now lost.Very good sound quality. great band that would have done better if they dropped the Crowley nonsense.